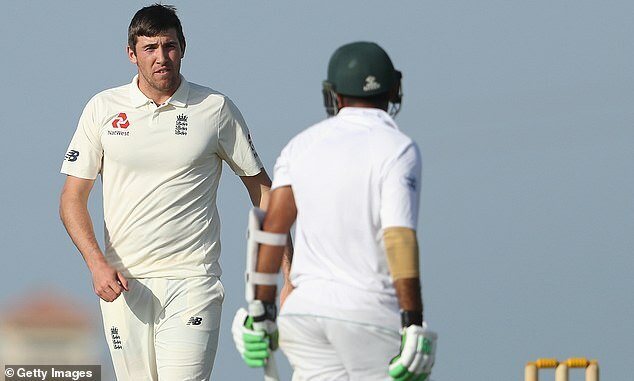 England Lions lost their unofficial Test match against Pakistan A in Abu Dhabi as the hosts chased down a target of 312 to win by four wickets. 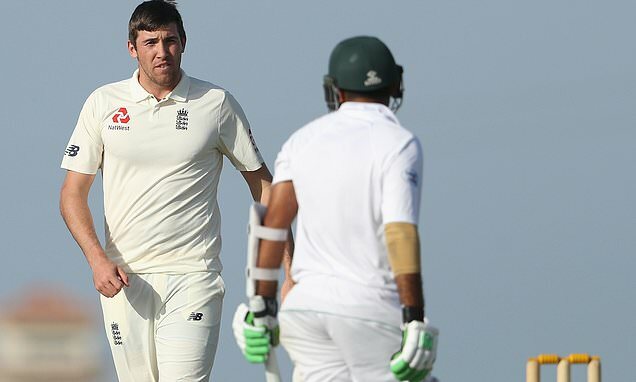 Resuming on 132 for two, Pakistan’s batsmen all contributed as they reached their target unexpectedly easily. The star was Abid Ali, whose 160-run partnership with Usman Salahuddin for the third wicket laid the groundwork, with the No 3 eventually caught by Nick Gubbins off the bowling of Dom Bess for 117. Bess also claimed the wicket of Salahuddin for 77. Mohammad Rizwan put on another 75 with Ali and, when the latter finally fell with the score on 296, the job was all but done. Pakistan wobbled briefly in sight of the finish line as Ehsan Adil became another victim of Bess, but Saud Shakeel guided his side home.